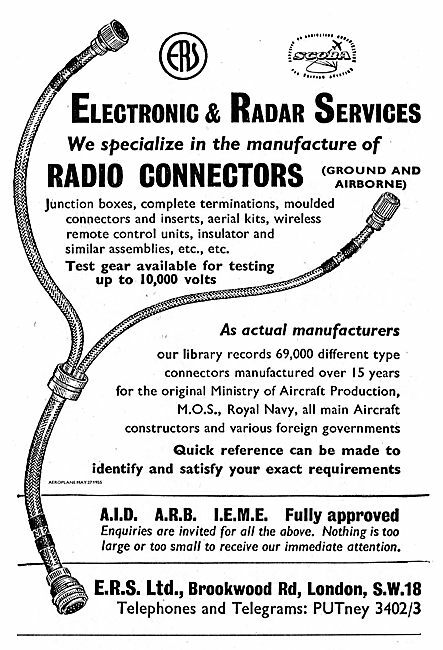 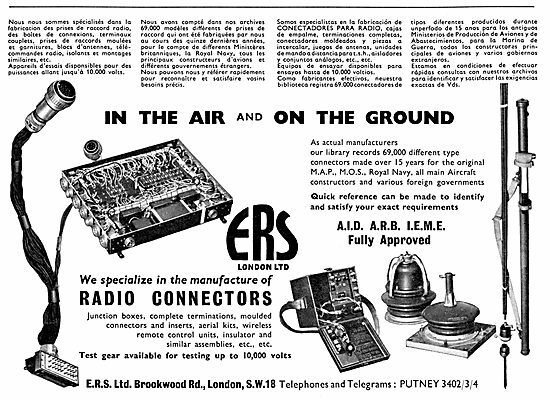 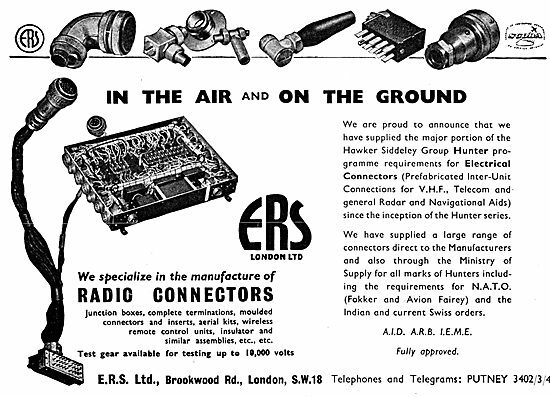 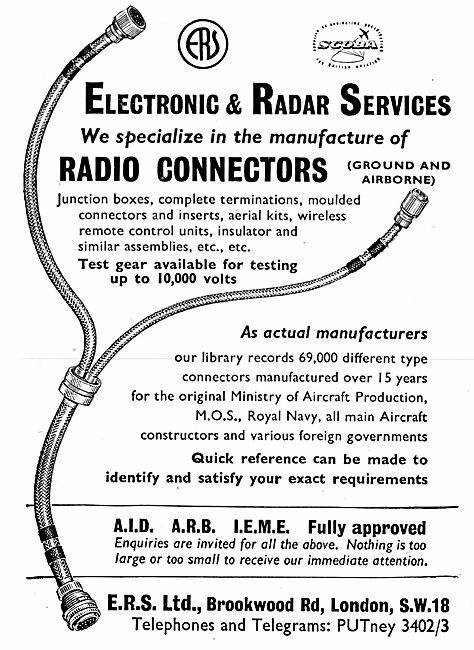 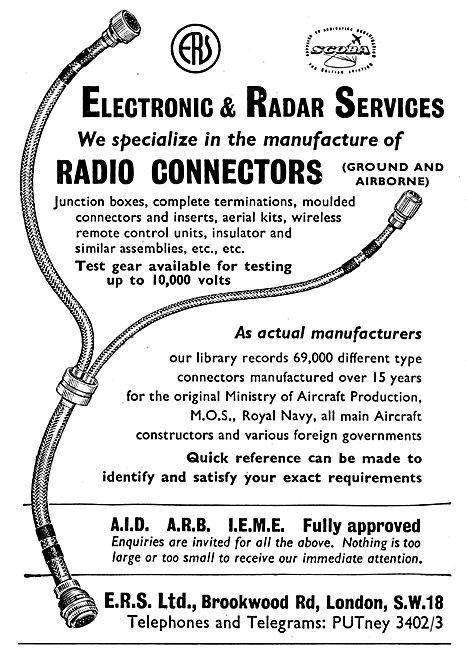 ERS Radio Connectors & Accessories. 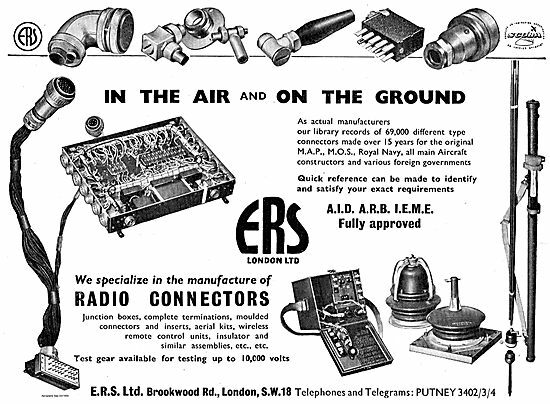 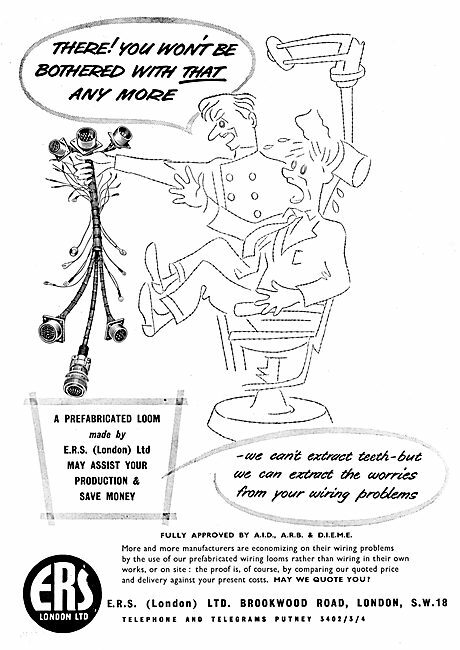 E.R.S. ERS Radio Connectors & Electrical Accessories. E.R.S. 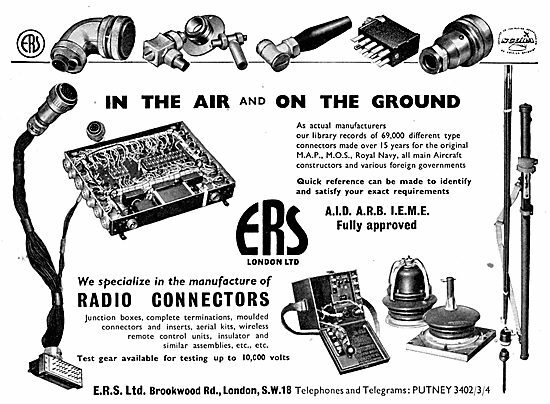 ERS Radio Connectors & Electrical Wiring Looms. 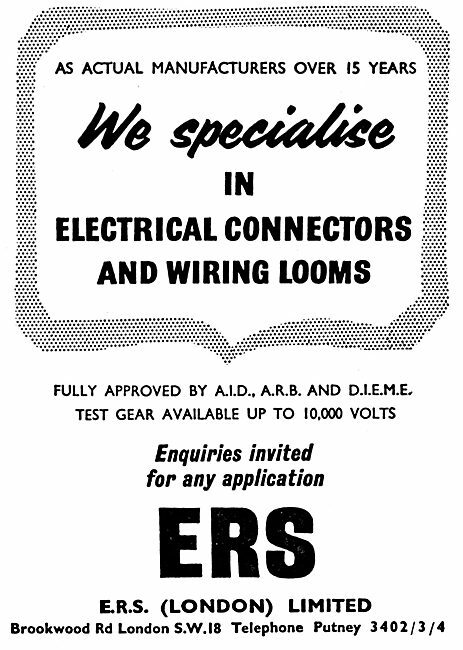 E.S.C.